Preston, who serves as the President of Timberlake & Dickson, has a Bachelor of Science degree in Industrial Distribution from the College of Engineering at Texas A&M University. While studying at A&M, Preston’s competitive spirit flourished as an offensive lineman on the Aggie football team. Following graduation, after a brief period of time in the oil and gas industry, Preston returned to his home city of Dallas, where he decided to begin his pursuit of a life-long career in the HVAC industry. Preston’s career at Timberlake & Dickson began in 1983. 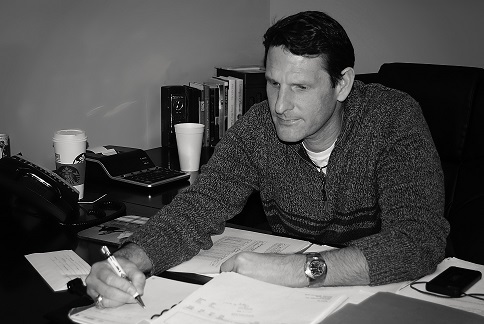 With years of experience specializing in the commercial and light industrial HVAC markets in Dallas, Preston is well-known and respected throughout the industry, and has served as the President of the Dallas Chapter of ASHRAE. John has a Bachelor of Science degree in Industrial Distribution from the College of Engineering at Texas A&M University and holds a Class A mechanical contractor’s license in the State of Texas. 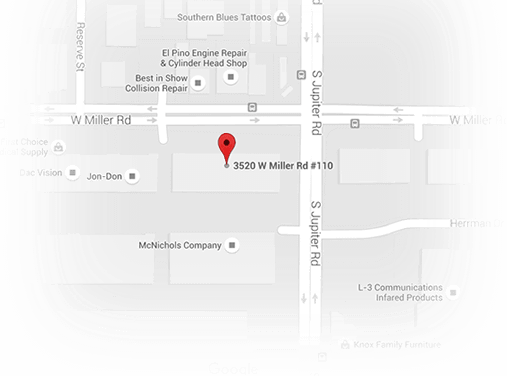 John’s experience in the commercial and light industrial HVAC markets dates back to 1977. 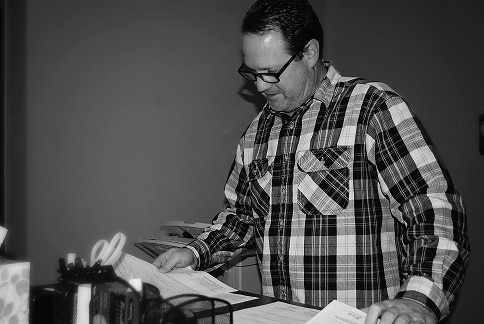 John began his career in the HVAC industry by first spending roughly ten years working for various mechanical contractors on design-build and retrofit projects, which was followed by a five-year stint in the design and sales group of Andover Building Automation Controls. John has been with Timberlake & Dickson since 1991, gaining experience working with building owners, engineers, mechanical contractors. 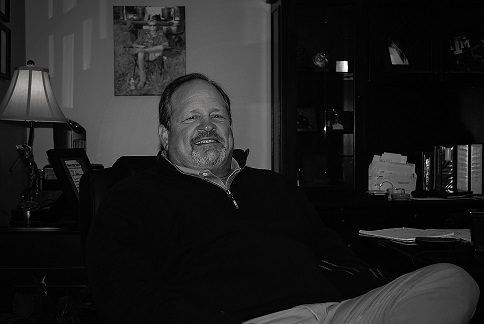 Kurt began selling equipment in the HVAC/light industrial marketplace in 1993, after attending Old Dominion University. Kurt focuses his efforts working with building owners and mechanical contractors primarily dealing with the cooling tower retrofit, repair, replacement. Kurt has been with Timberlake & Dickson since 1996. Dave is a licensed Professional Engineer and holds a Bachelor of Science degree in Mechanical Engineering from Texas A&M University. Upon graduating from Texas A&M, Dave was a flight design engineer for the space shuttle program at Johnson Space Center, Houston, Texas. 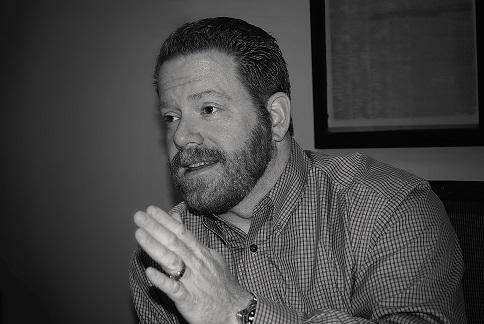 After moving to North Texas in 1996, Dave decided to apply his “rocket-scientist” skills by spending the next several years working for a few reputable MEP consulting engineering firms in Dallas, where he gained experience designing and managing projects from conception to completion. Dave brought his experience to Timberlake and Dickson in 2002. Scotty is a licensed Professional Engineer, a LEED accredited professional and holds a Bachelor of Science degree in Mechanical Engineering from Texas Tech University. Scotty began his career in the HVAC industry in 1998, working early on as a facilities engineer for Raytheon, where he gained experience handling all aspects of various construction projects. Following that, Scotty spent several years working for multiple consulting engineering firms, where his responsibilities included supervising and performing engineering analysis and design. Scotty has managed a wide array of projects across the country, as well as internationally. Scotty brought along his technical expertise and industry experience and joined Timberlake & Dickson in 2012. While Bob is mostly retired these days, he continues to be a major influence to not just the folks at Timberlake & Dickson, but to the industry as a whole. 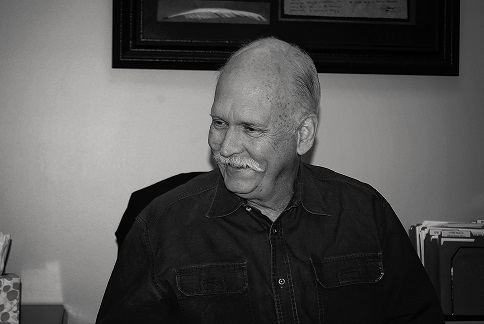 Bob graduated from the University of Oklahoma in 1958 with a Bachelor of Science degree in Geological Engineering. While studying at OU, Bob had the distinct privilege of playing tight-end for Bud Wilkinson’s National-Championship-winning football program. Upon graduation, Bob served in the U.S. Navy Civil Engineering Corps for a few years, after which he went to work drilling wells for Shell Oil Company. Bob then decided to pursue his MBA degree from OU, which he received in 1963. After receiving his MBA, Bob went to work for The Trane Company, thus beginning his long, illustrious career in the HVAC industry. 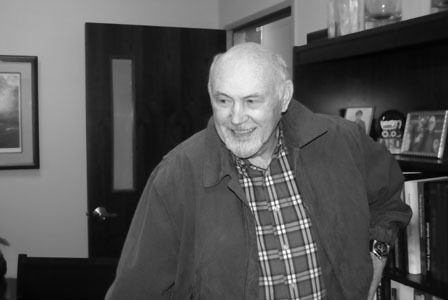 Bob co-founded our company in 1964 with his partner Bill Wofford. Over the years, Bob has truly become an icon in the HVAC industry, having worked with generations of contractors and engineers. Bob has been deeply involved in multiple industry associations throughout the years, including serving as the President of the Dallas Chapter of ASHRAE from 1984 to 1985.